Urinary incontinence is a common problem that disrupts the lives of twice as many women as men, but gynecologists Stephanie Carmichael, MD, and Andrea Johnson, MD, can help. 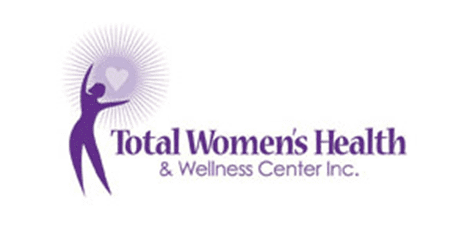 They treat urinary incontinence at Total Women’s Health & Wellness Center in Decatur, Georgia. If loss of bladder control causes embarrassment or other issues in your daily life, call or book an appointment online today. Stress incontinence is the most common type. This happens when stress or pressure on your bladder causes urine to leak. When you have stress incontinence, everyday actions such as laughing, coughing, or sneezing can cause urine leakage. Urge incontinence involves a sudden, intense need to urinate that can result in an involuntary loss of urine if you can’t reach a bathroom in time. This condition is sometimes called an “overactive bladder” because it usually causes you to urinate more frequently, even throughout the night. Many women experience symptoms of both stress and urge incontinence. This is referred to as mixed incontinence. Urinary incontinence occurs when the muscles and nerves that help your bladder hold or release urine become weakened or damaged. Problems with these nerves and muscles occur during health events that are unique to women, such as pregnancy, childbirth, and menopause. Sometimes, women experience short-term urinary incontinence from easily treatable conditions, such as a urinary tract infection or taking medications that act as diuretics. Drinking too many caffeinated beverages can also lead to short-term incontinence. How is urinary incontinence diagnosed and treated? A urodynamics test involves filling your bladder with water through a thin tube to measure its pressure and holding capacity. If your symptoms persist despite treatment, Dr. Carmichael or Dr. Johnson can recommend surgery. Urinary incontinence is not an inevitable part of growing older. 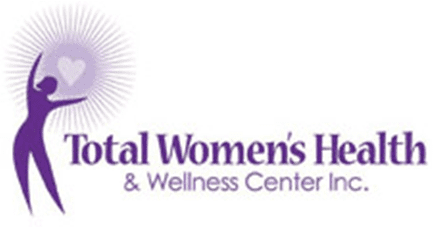 To find relief, call Total Women’s Health & Wellness Center or book an appointment online today.